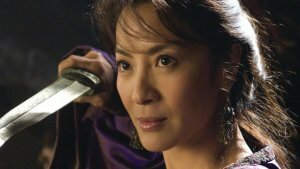 Chinese dramas adopt many different genres and styles; almost all are based on renowned novels, some take on the old cliché and romantic form, some lead you down a path of thrill and suspense, and some aim to completely shatter you at its end so you may never forget what a tragedy it was. But all have one thing in common: that is, to leave a deep impression that will make you always retrace your thoughts back to the drama. So today I have gathered - with all my plethora of expertise - my official top 5 all-time favourite dramas (up to this point of my life) that I would recommend to everyone and anyone keen on a good pass-time. I have picked dramas that I think are timeless, authentic, and classic at their essence. Please note that they are not ranked in ascending or descending order; ranking them would be difficult because each and every one is so special and magnificent in its own way, and unique characteristics cannot be compared. 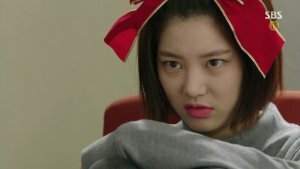 I have limited myself to adding 3 tags to best describe each drama. Please give these a try and leave your thoughts if you do! The story is set in old Shanghai, with its extravagant setting and remarkable culture. 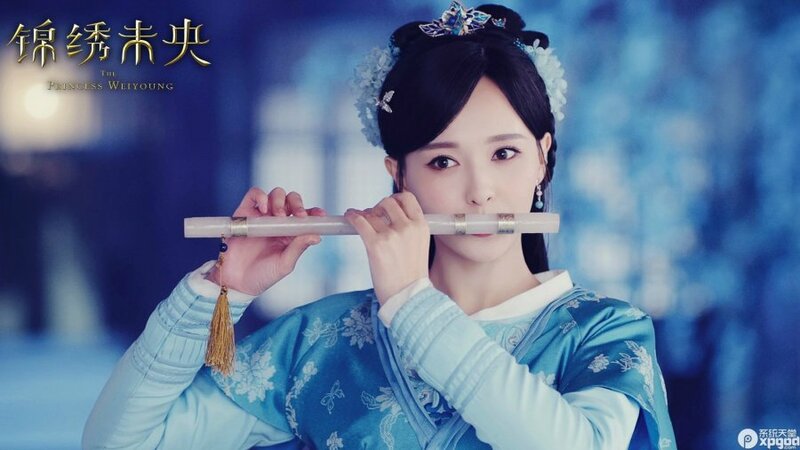 It revolves around a country girl, Rong Jin Xiu, who is directed to flee to bustling Shanghai after her family is killed by a mysterious group. In search of any clues to figure out who the murderers are, her fate becomes intertwined with an infamous Shanghai gangster and businessman, Zuo Zhen, upon her arrival. Despite the English title "Cruel Romance," the native title actually describes the "elegant yet perilous" journey that this girl embarks on, while gaining herself a beautiful romance. Thoughts: In my opinion, it's the best drama depiction of what 1930s Shanghai really looked like, from setting to costuming to character interactions. I loved the music and the way it was filmed: battle scenes were shot nicely, were visually appealing while not being over-the-top. No complaints about any characters - all the MCs fit their roles well. 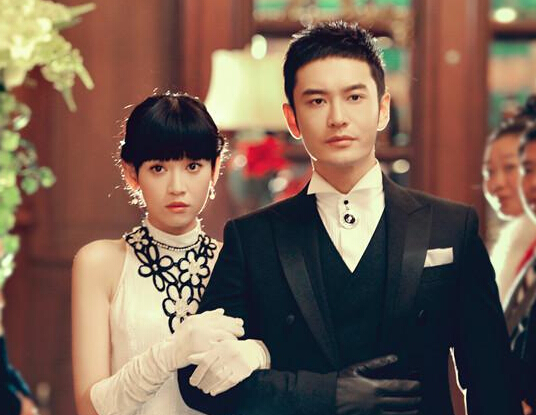 The romance between badass Zuo Zhen and innocent Jin Xiu is really the highlight of the drama and will make all girls wish they were a lost country girl in 1930s Shanghai (lol). Again, set in old Shanghai, but this story focuses heavily on the political war between the Communists/Revolutionary party, Nationalists, and the Japanese. Chen Shen is infiltrated in the Special Operations Department and working for the enemy, with his hidden identity as the "sparrow" of the Communists. Xu Bi Cheng has infiltrated the same place, but as a secret agent for the Nationalists. Due to unforeseen circumstances and an unpredictable turn of events, the two find themselves forming an alliance that grows stronger in the shadows. They work together for the sole purpose of welcoming a brighter China free of enemy invasion and suffering, and are prepared to risk anything for it, including their lives. 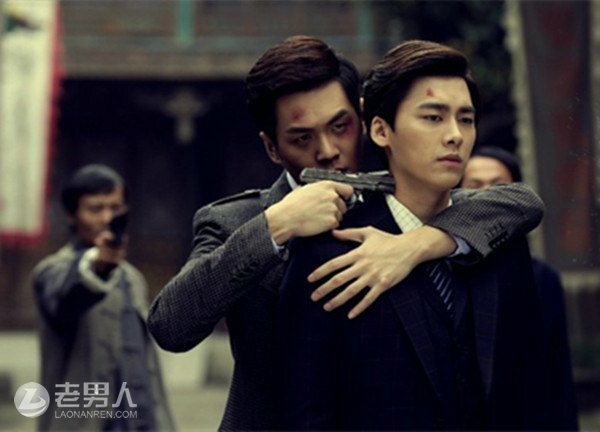 Thoughts: A masterful drama depicting the fine detail in the strategically operating behind a disguise during the dangerous times of revolutionary China. While on the heavier side, this drama certainly left notable impressions on me and was nothing short of a tear-jerkingly touching experience. 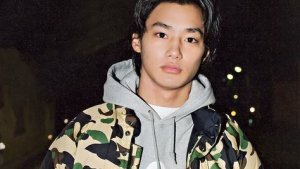 More than anything, it slightly resembled "Death Note" (a classic anime) with the way the characters acted as if they were treading on a field of land mines, where any small slip-up could put themselves in a dire predicament. 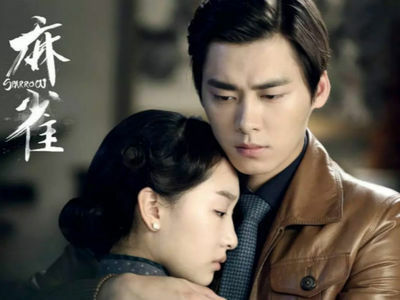 I embarked on this drama for the sake of the adorable main lead, Li Yi Feng (Chen Shen), but also grew particularly attached to other characters like the second male lead, Tang Shan Hai, and one of the "antagonists," Bi Zhong Liang. 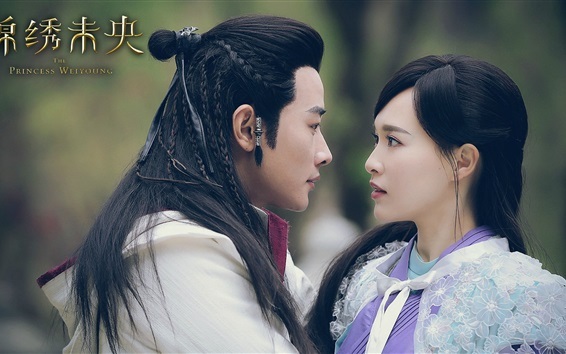 A classic fantasy drama that incorporates almost every genre: horror, thriller, action, wuxia, romance, comedy, drama, and tragedy. 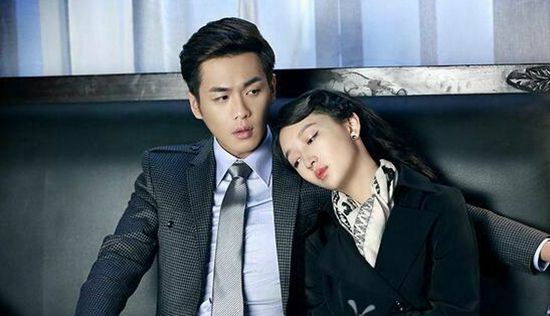 The story follows Jing Tian, a happy-go-lucky fellow who just wishes for a life of riches and women (like every other guy) and to take over the shop his Dad once owned. All that changes when he is tasked with the ever-so-important mission of saving the world (who saw that coming?). He embarks on an adventure of unknown hardships with his friends, who are all diverse in backgrounds, and they all come to experience every sense of life they had never known or had forgotten they knew: pain, loss, love, anger, and rejoice. The story also diverges to give insight into the individual stories of each MC, which was particularly unique and thoroughly refreshing. Thoughts: I cannot make a list of favourite dramas without bringing up this one, for this was the very drama that started it all for me. 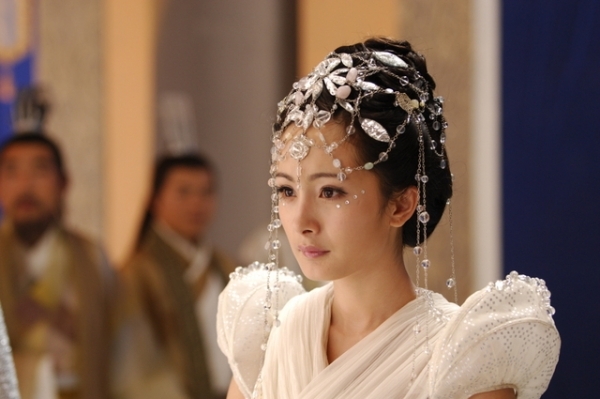 Chinese Paladin was the first real drama that I chose to watch myself, not as just a pass-time during dinners with my family when they decided to turn the TV on. CP3 piqued my interest in dramas from that point on, and nothing I've watched since then can ever quite compare. It's certainly a roller-coaster that constantly keeps you hooked for the next event to come - the plot is very unique and all the MC's - 2 male leads, 3 female leads - are EVERYTHING. 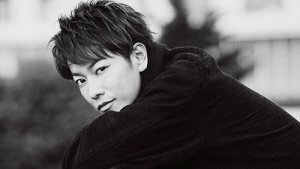 All of them are well-known actors, and they do an exceptional job at becoming one with their roles. I loved that we got to witness the individual stories for every MC, so it wasn't that there were just 4 supporting characters existing for the one MC. I particularly loved Zi Xuan and Xu Chang Qing's love story; it was imperfect and frustrating to say the least, but raw and wholesome and completely unforgettable. This drama will forever hold a special place in my heart; despite how I can't enjoy it now the same way as before, at the time I watched it in 2011 it was probably the best thing that ever happened. I watched this about 3 years back, so this description is coming from a slightly hazy mind; this drama tells the story of a girl whose life is cursed from the moment she is born. Her birth results in the death of her mother, and her very presence causes all nature around her to die. Despite all this negativity and the villagers bullying her, she grew up with an innocent and pure heart, and a strong desire to find her purpose in life, and make friends. Thoughts: I was absolutely hooked on this at the time of watching. I remember speeding through all 50+ episodes like they were nothing and crying near the end (note: NEAR the end, not AT the end! I am not implying it is a tragedy). Most of the time I felt like it was the whole world against Qian Gu (the main girl), hence all the angst built up as the drama progressed. However, I found the story wholly satisfying and the feelings, which she had for her teacher, were so powerful compared to many other love stories. I loved her courageous, outspoken, and all too kind personality that caused all the characters (both good and bad) to flock around her. 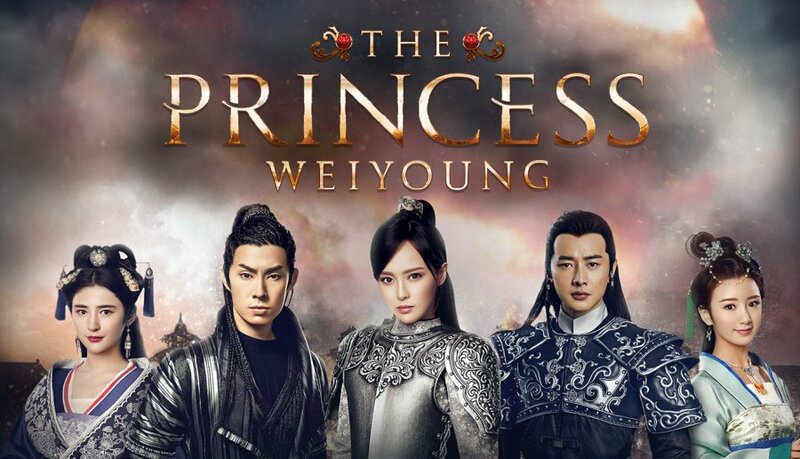 I have previously written a rave-filled, froth-filled review of this drama so I will attempt to not repeat myself in this one; Wei Young is originally a princess of another country, but after her entire family is killed by a neighbouring country, she decides to infiltrate that country using the identity of a deceased friend. Her mission is clear: to get revenge on those who split innocent blood, and live on for her family who sacrificed themselves to let her escape. However, life decides to play a twisted joke and have the man she falls in love with turn out to be the Emperor's grandson of that country. 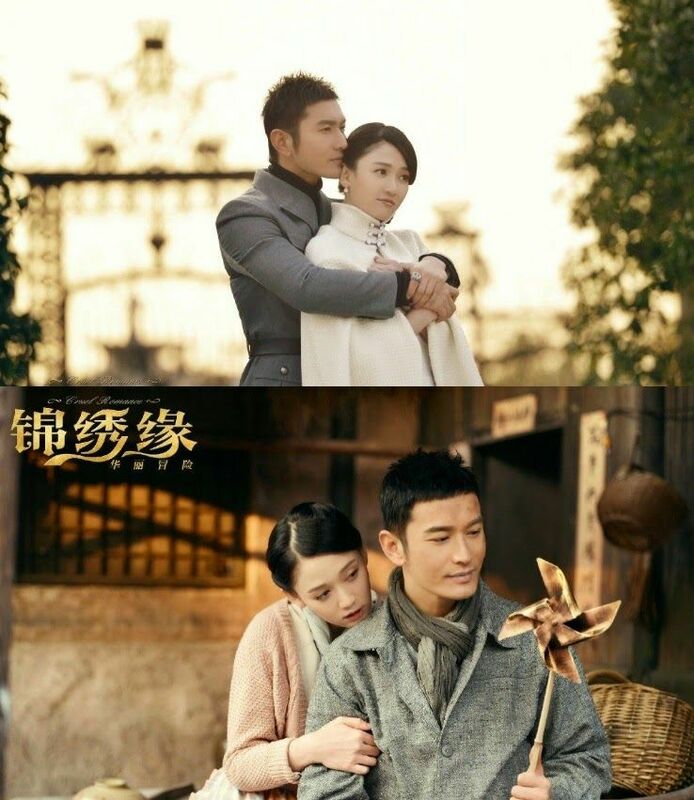 Going against her heart in order to carry on with her duty, Wei Young suppresses her feelings and blocks him out. 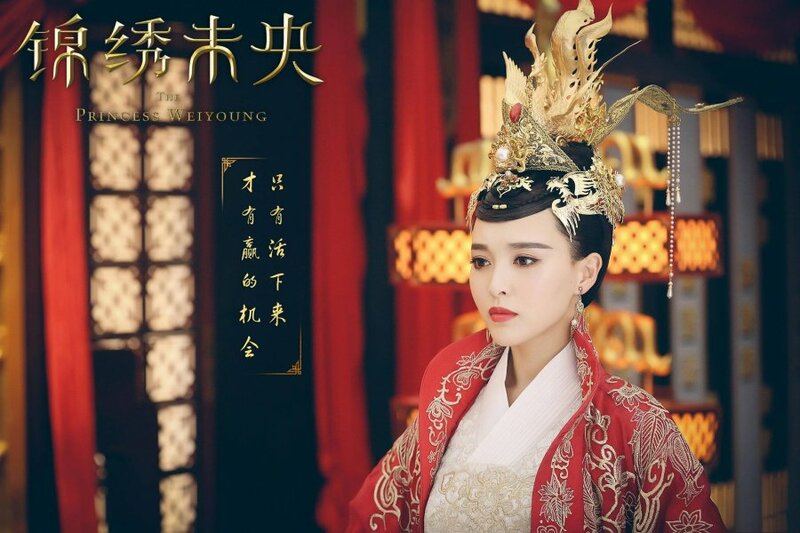 But when her identity becomes at risk of revelation, and the dangers targeted at her become all too frequent, she allows herself to be saved by the Emperor's grandson, who seems to always be her knight in armour when she needs one most. Thoughts: Such a beautiful drama, from beginning to end. Both leads are admirable and amazing actors whose chemistry can really be felt throughout the story. Although some aspects appear cliché, like the knight-in-shining-armour ordeal, they fit really well with the plot - and before you think the female lead is just another maiden in distress, think again! 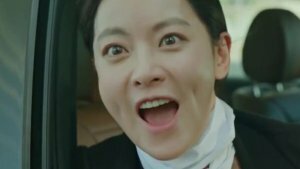 She is one of the strongest and the smartest female leads to appear ever in a drama, which is such a good change from the typical ones who could use a little more common sense and tactics. Also, the costuming and the quality of everything visible to the eye in this drama are truly impressive, as you may be able to tell from the photos.